With a very simple dining chair can be used in bistro or pub. It’s perfect for the yard, garden or a bar. 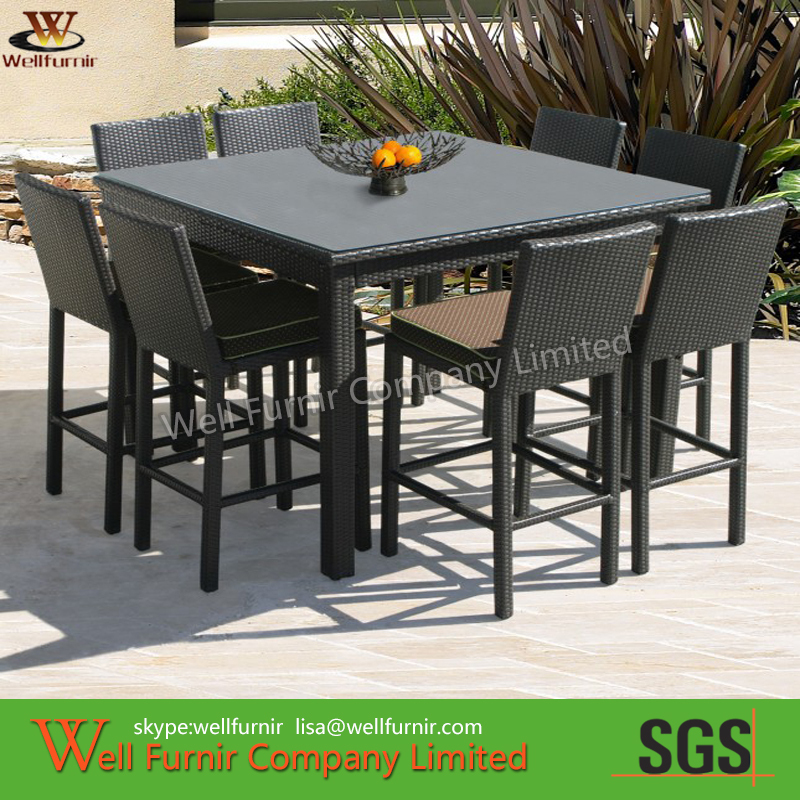 A 150cm rectangular dining table comes complete with 5mm tempered glass which gives you plenty of space for food and drinks for yourself and your guests. This Monaco garden set can also remain outdoors all year round without the need to cover due to the high quality HDPE rattan and aluminium frames used. 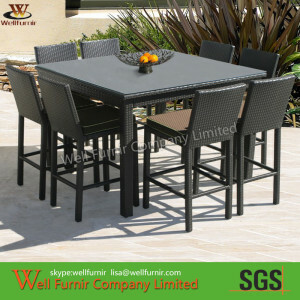 For a cheaper price, the steel frame is available also. Prev： What kind of outdoor sofa will be the trend in 2016?